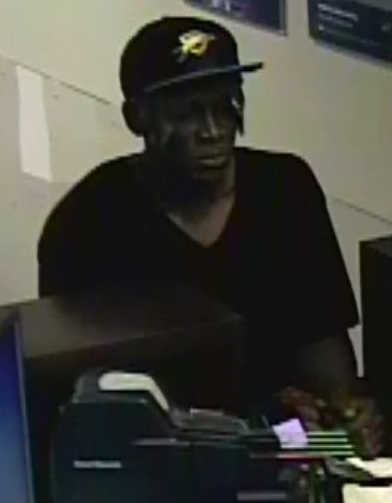 BATON ROUGE - Authorities are investigating bank robbery at a Capital One. According to BRPD, officers were dispatched to a location on Government Street in reference to a robbery investigating around 10 a.m. 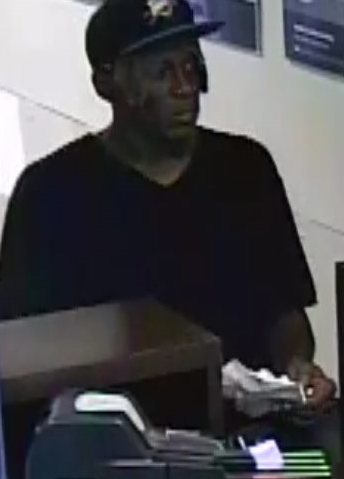 Authorities say the robber entered the bank and passed the teller a note. No weapons were seen and no injuries were reported. Authorities have not released how much money was taken. After the bank holdup, the robber fled the scene.